I am a great fan of pop up shops, especially if they pop up in a central part of London. 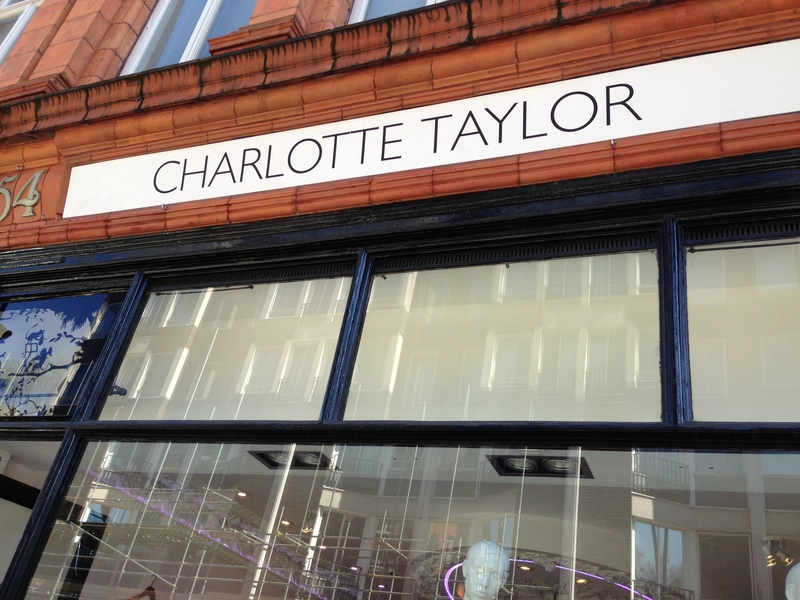 Charlotte Taylor, has just opened a temporary shop off of Sloane Square, at number 54 (next door to Emma Hope). The current collection was inspired by a mother daughter adventure through Rajasthan, India. It is rich in colour; playful yet modern with a number of quirky prints. 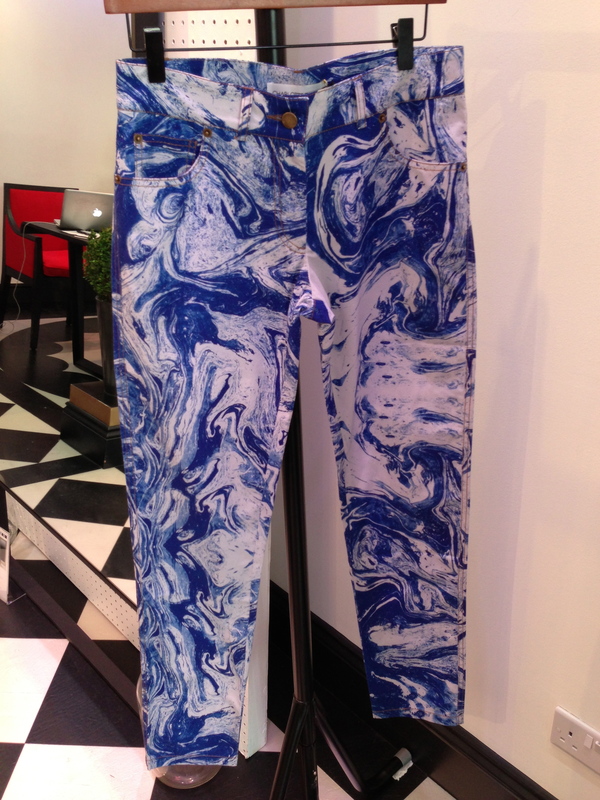 A few months ago I saw a pair of jeans featured on a website that caught my eye (see below). I thought they were worthy of being pinned onto my Pinterest Fashion Board. The tunics have a slight Indian silhouette in that Nehru type of way but still manage to look modern and striking. 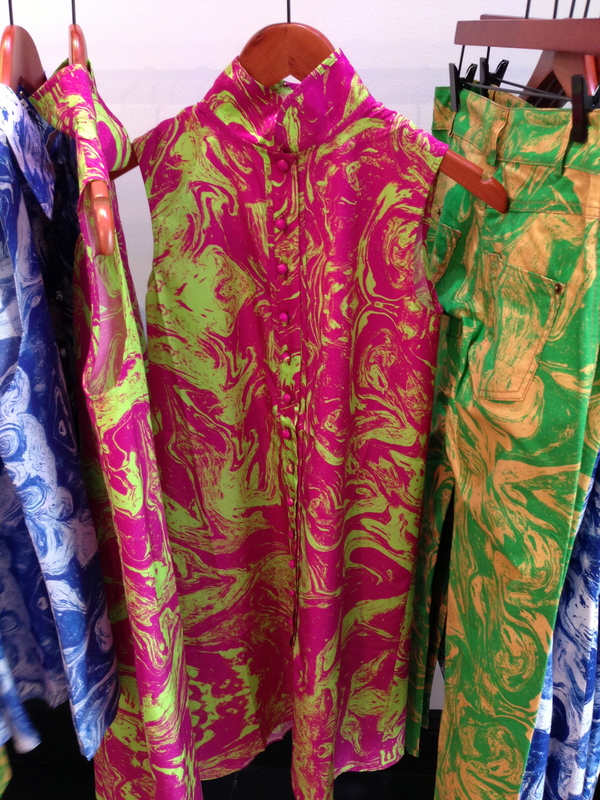 If the pants are a bit too wild for your liking, these tunics might do the trick! Introduce some colour into your wardrobe this summer. You are bound to get noticed!